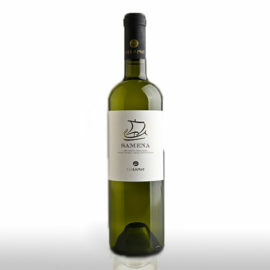 With beautiful, yellowish green color and intense greenish hues, this wine is particularly bright and attractive. The characteristic aromas of the Muscat dominate the nose, with a background of exotic fruits and flowers. It is a wine with a discreet, fruity character and vibrant acidity. 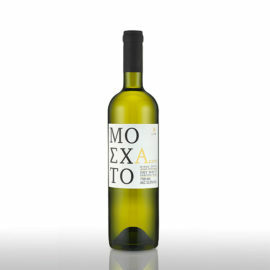 Served at 8-10ο C.
With beautiful, yellowish green color and intense greenish hues, this wine is particularly bright and attractive. 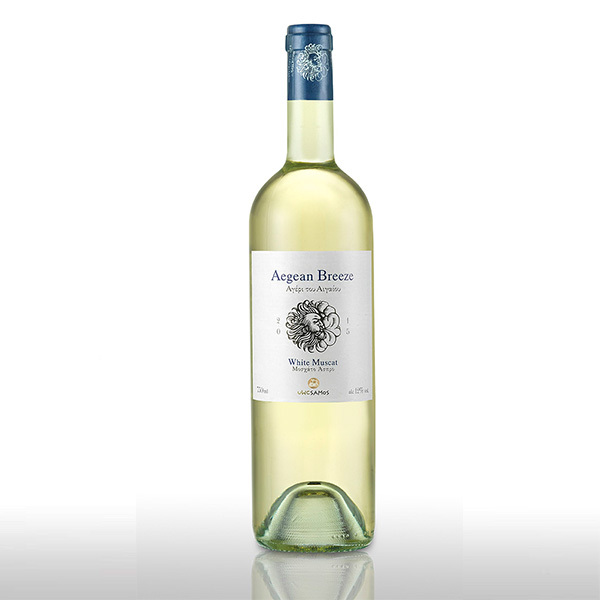 The characteristic aromas of the Muscat dominate the nose, with a background of exotic fruits and flowers. 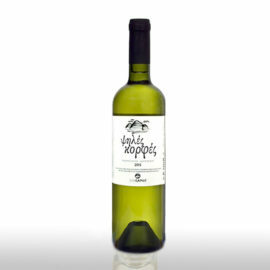 It is a wine with a discreet, fruity character and vibrant acidity which makes it ideal for fish and seafood.